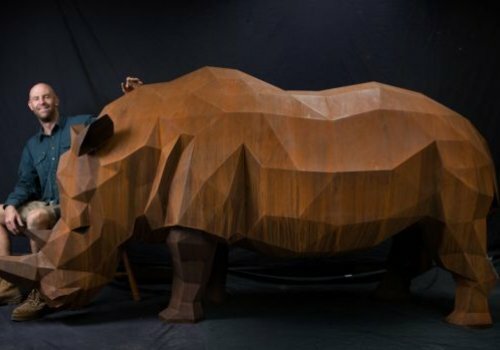 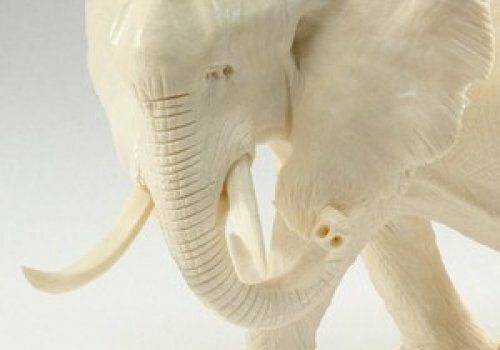 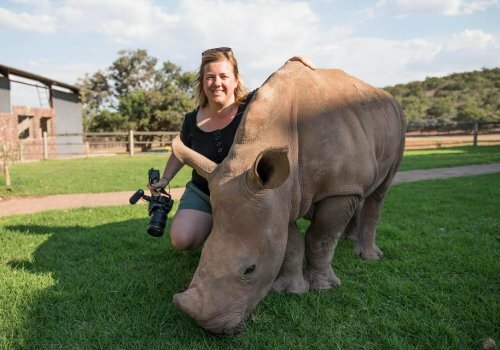 The zoo is part of a joint project with the Australian Rhino Project and Taronga Western Plains Zoo, which aims to bring 80 black and white rhinos to Australia to ensure the species’ survival. 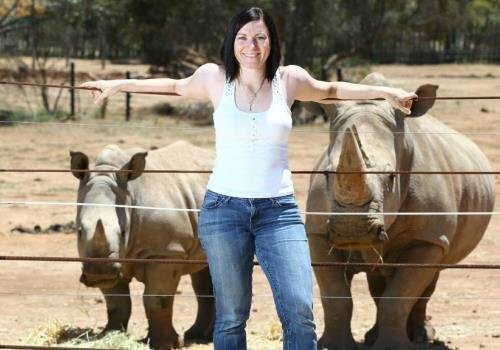 The group had hoped to transport six rhinos from South Africa to Australia this year, with three rhinos to be housed at Monarto. 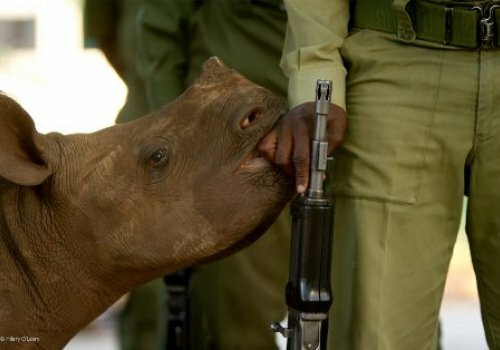 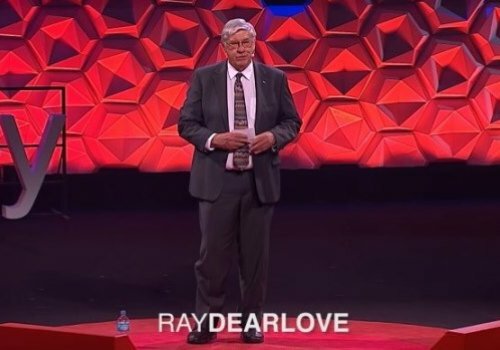 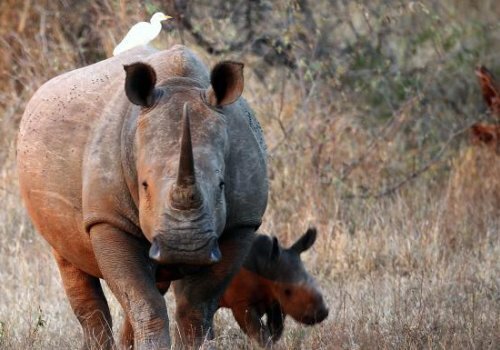 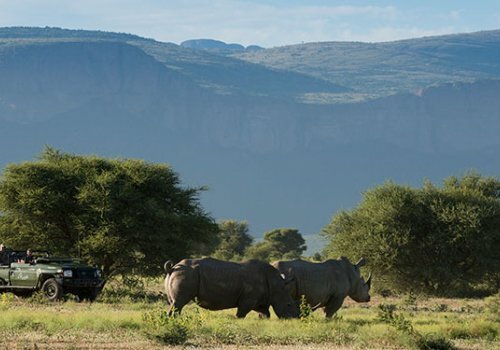 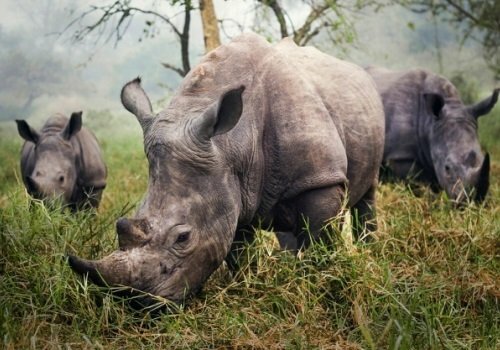 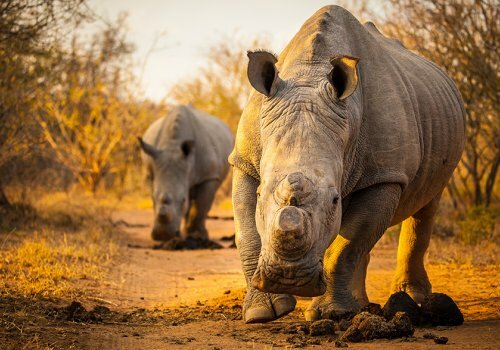 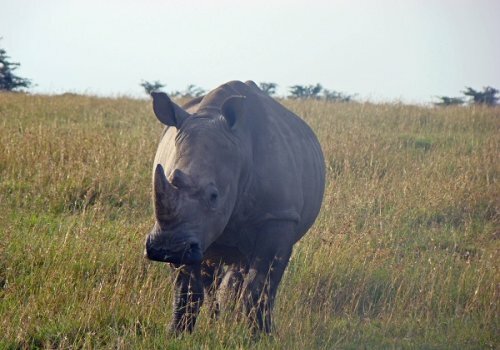 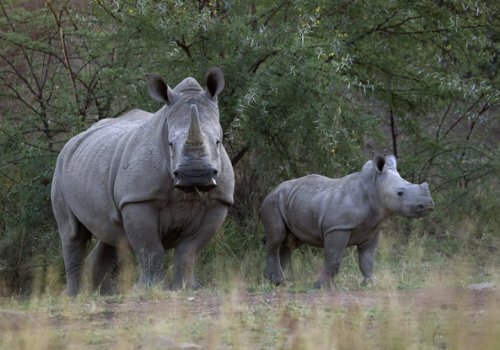 But Australia’s strict biosecurity measures have halted the project, while the Federal Government ensures the rhinos will not carry any diseases. 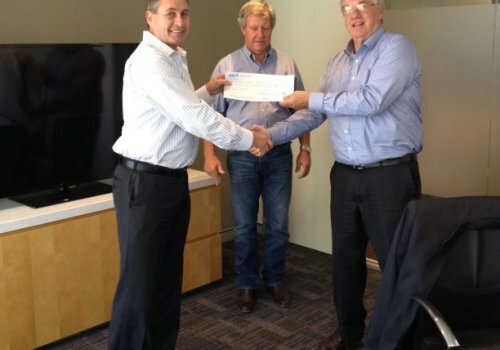 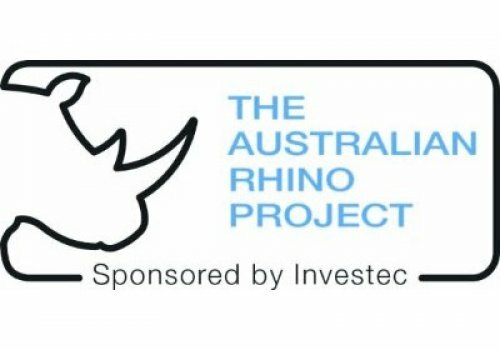 Instead, Monarto will celebrate the prospective arrival of the rhinos with a gala in January. 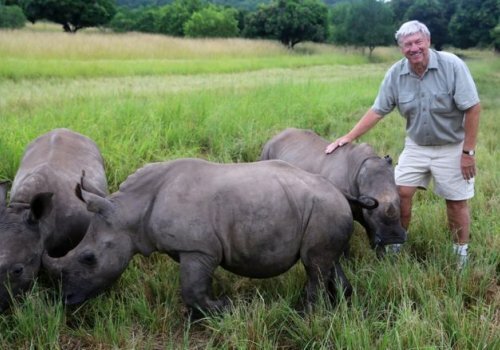 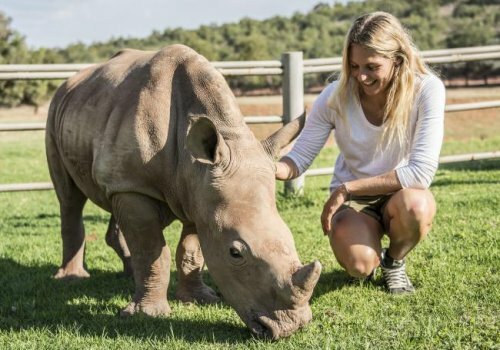 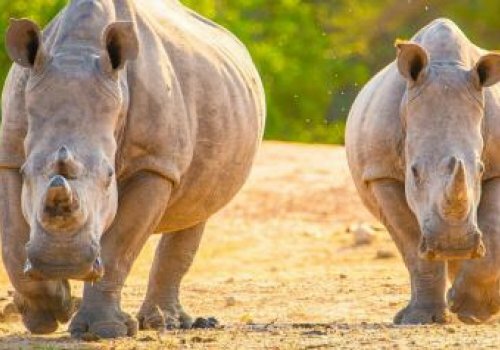 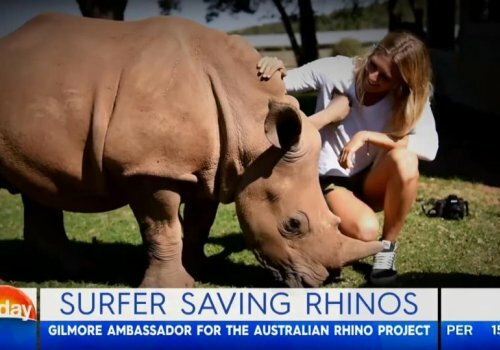 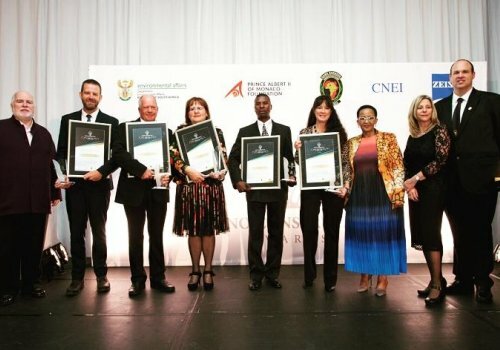 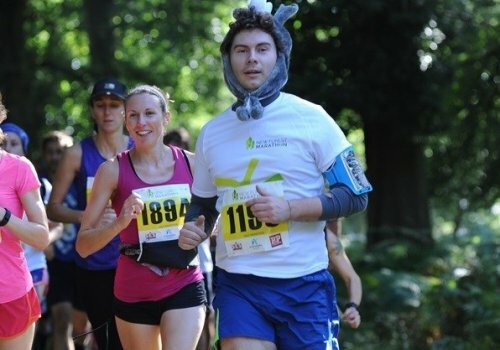 Zoos SA director of life sciences Peter Clark said Meares and rhino conservationist Phil Liggett would join the event to raise money for the rhino project.